Surprisingly or not there are very talented artists online who draw caricatures. You can surely make a caricature for/of yourself with a caricature maker and put it on facebook or whatever but you will surely not make it as good as these. I’ve seen a few tutorials online of how to make a caricature from a photo with the liquify tool in Photoshop but I’m assuring you that it’s not the case here. 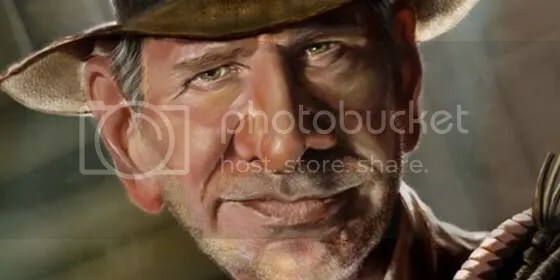 In this article you’ll find just pure art, just very good caricature drawings. At the bottom of the post you have two tutorials for caricature making.